For the past few summers, I’ve been getting together with a small group of friends from high school. Each year we seem to add a friend or two, like charms to a bracelet. And though it’s been nearly thirty years since we threw our mortar boards into a cloudy, June sky, it’s easy to slip back into a friendship that is both comfortable and uncomplicated. Light as a feather, stiff as a board. It was a girlhood game we played at slumber parties, but it describes these friendships too. The responsibility for maintaining them doesn’t weigh heavy upon me, but I know, without having to think about them too much, that they would bear weight as well. Together we have a shared past of acne and baby fat, of crushes and teenage heartbreak. Of all the good and bad that make up the exquisite pain of adolescence. I don’t try to impress these women when we visit. I throw some chips in a bowl, open a tub of ready-made dip and make sure I have enough wine. That’s about it. 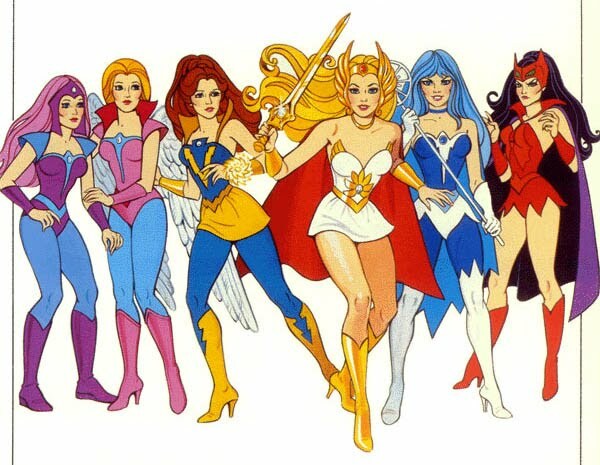 These are the girls that have seen me at my gawkiest, my gothiest, my geekiest. These are the girls that snuck wine coolers at the bridge with me, who gave me endless rides, who slept out on the sidewalk with me for Duran Duran tickets. 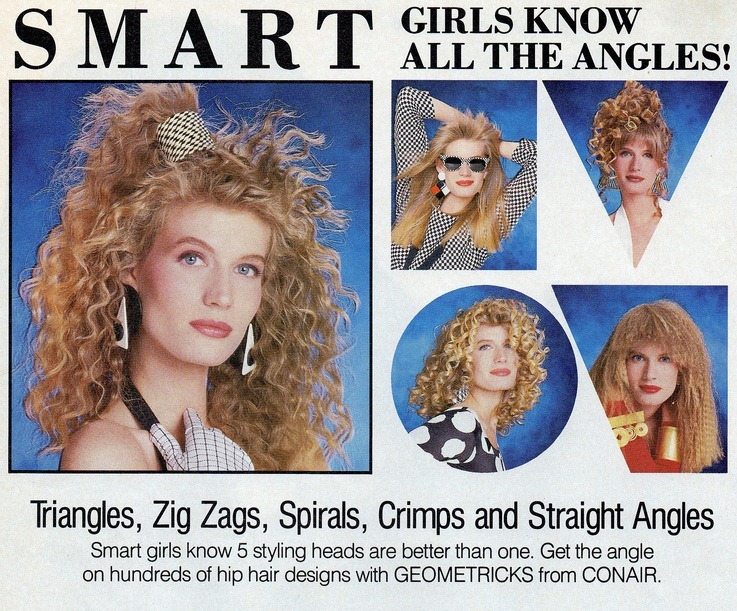 They are the girls who shared their Aqua Net with me, who let me primp in the magnetic mirror on the inside of their locker, who stood in a circle and danced to We’re Not Gonna Take It. Once you’ve white-girl danced together to Twisted Sister in a sweaty cafeteria it’s hard to impress someone. Sometimes it’s hard to get past the past. In my head (and often aloud) I still refer to them by their maiden names. It’s difficult sometimes to think of Kelly as a well-respected veterinarian instead of Kelly who adored Howard Jones. It’s hard to think of Joanne as the mother of two adult women and not Joanne whose house we always hung out at. We’ve all chosen different paths. Some work, some don’t have kids. I’ve moved abroad. Some live in the same town we grew up in. But we have this core, this commonality that draws us like moths to a flame, a history of having survived the same hallways and the same classrooms, of growing up. We still talk about boys–though they are our husbands and sons. We still talk about our parents, but now we talk about the plans in place as they age. We still gossip about who did what to who in high school and a few long-held secret crushes have been shared over the pinot-grigio. We trade memories like baseball cards. We tell stories, because that is how women connect, through stories. Often we have different recollections of the same event. We were so caught up in our own heads, so focused on the girl in the mirror gazing back, that we often didn’t see past the cloud of hairspray to the girl standing to the right or left. In thirty years the conversations haven’t changed too much, but we have changed. Diane has a new hip, her old one worn down by juvenile arthritis–and Tammi is a grandmother. I am softer around the edges. And the middle, top, bottom and sides. Laura’s hair is streaked with gray. Amanda is caretaker to her family, the equation turned upside down, the child turned parent. Despite the loss of collagen, despite the need for reading glasses, we all look better than we did in high school. Not simply due to hairstyles and a better dress sense, not due to filling out or even tightening up, but because on the other side of the girlhood door we all found the woman we were meant to be. These are the girls who witnessed my transformation from tall geeky girl to tall eyeliner goth. With them I am not Dina, the writer or Dina, the expat, I am the gawky girl who had a crush on the quarterback. I am the girl who didn’t get asked to the prom, the one who, even at 16, was railing about the injustices of high school life in the school newspaper. I am the caterpillar who didn’t manage to blossom into a butterfly until well after high school. These women know from whence I came. They ground me. At a time when I have felt so untethered to the world around me, as I try to figure out where to go next, I rather desperately needed that grounding. I needed to know that even though I don’t look the same, the girl I once was is still present in the woman I am. As I get ready to go through another metamorphosis, it is comforting to know I won’t lose myself–but instead I will take the girl and woman I am with me into the next phase of my life. 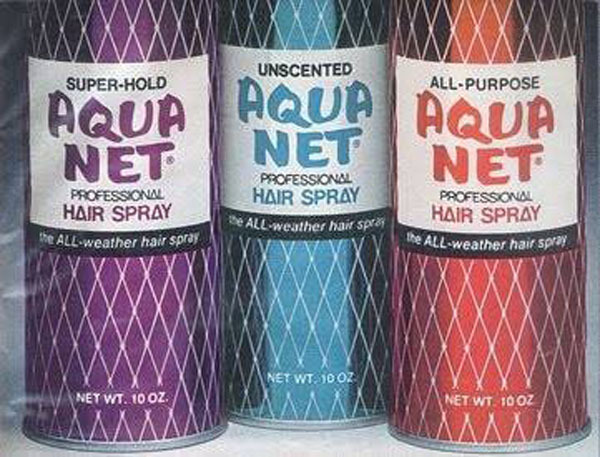 To the girls that shared their Aqua Net with me, thank you for the reminder. Very true, I think. How much better to come into your own when you can really enjoy it! Nice to have old friends you are still close to. There’s a song by a really cool all girl punk band called the Lunachicks called Light As A Feather Stiff As A Board. They are also good old gals who have long since broken up. I remember the Lunachicks-though I was more of an L7 girl ;-). I wonder if somewhere deep in my subconscious I remembered the song title. How fitting for my pre-menopausal feminist resurgence to be reminded of this. Thank you! I love when serendipity comes into play. Oh wow! They were a NY band and I know they went pretty far but surprised to hear that anyone still remembers them today. How funny! I think L7 were a bit more commercial. I remember seeing both bands play a show together when they were up and coming. I think I was partial to the Lunachicks because I loved their silliness.